Direct instruction from a reading teacher is one way kids learn to read. Informal learning from parents and caregivers is another way. In fact, research has shown that this informal instruction is pivotal to ensuring kids have the basic skills they need to actually learn to read once they are in school with a teacher doing direct instruction. Informal learning should be just what the name implies: informal. No flash cards, no drills, no worksheets. Instead there are a plethora (I’ve been wanting to use that word for a while now!) of ways to give your kids the reading skills they need without ever letting on that you are teaching reading. Here are a few resources you can turn to for ideas of how to provide that informal instruction in a kid-friendly, stress-free, and joyful learning environment. Fun Crafts to Teach Kids to Read: Our friends at Café Mom have compiled a list of simple but fun crafts you can use to make learning hands-on, using stuff you were going to throw away anyway. A game using bottle caps? Sure. Popsicle stick puzzles? You bet. Try these and your kids won’t even know they are picking up literacy skills. Reading Games from PBS Kids: While nothing beats the personal time invested sitting with your kids and playing literacy games or just reading books together, using technology in a mindful way can not only help your kids gain literacy smarts, but can also teach them essential computer skills and increased hand-eye coordination. There are plenty of so-called education reading games out there, but the folks at PBS Kids are experts at this and what kid wouldn’t want to learn about reading with friends like Curious George or Word Girl? Active Reading Activities: From a verb relay race to reading-focused theater games, education.com has reading activities perfect for those kids who never seems to stop moving. Don’t make them sit and listen, get up and play and the learning will come naturally. Write Your Own Book with Storybird: Storybird will provide the inspiration for your child to try their hand at writing with beautiful illustrations that help lead a child through creating their own story. Writing is the opposite side of reading and mastering this skill will help your child read more fluently and write like a pro. You can then have the book they create turned into a keepsake storybook your family will enjoy reading over and over again. 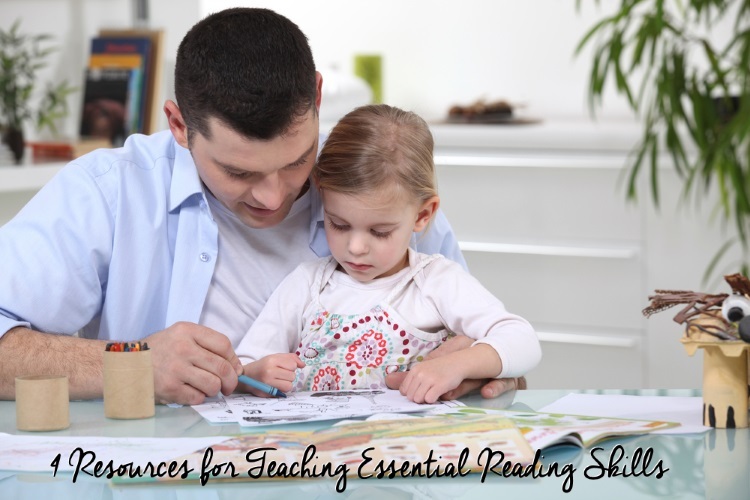 Combine some of these innovative reading activities to your nightly reading time and you will be giving your kids the informal instruction they need to be top-notch readers. And chances are the only ones who will know they’ve learned something is you and their teachers.